I’ve recently just published a free novelette that is part of the Statera Saga! This novelette takes place in 1950’s Paris, and so it’s set before Reminiscence in the Statera timeline, however it’s best read after book two (Quintessence) due to some spoilers & because it reveals clues that will play a factor in the final book. This book is being offered for FREE for a limited time! 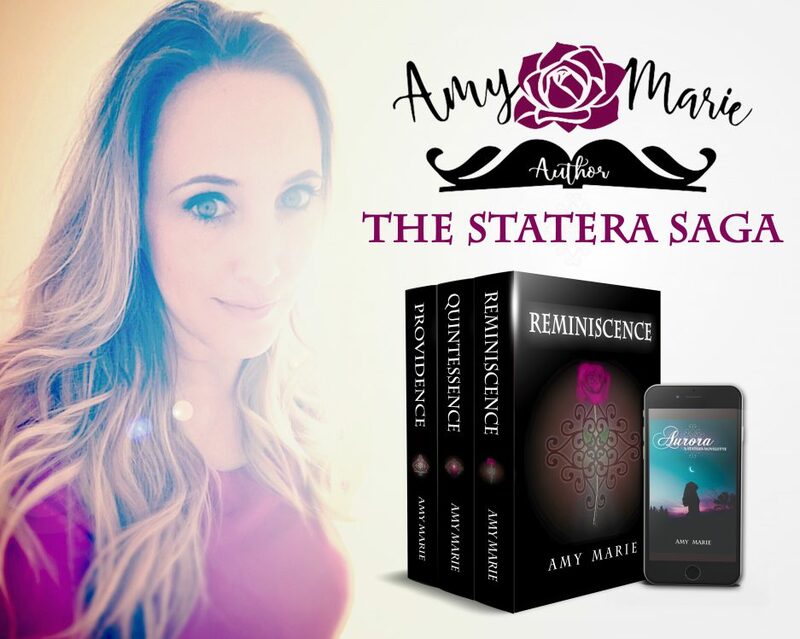 Discover the Statera Saga today!